The German language ZEIT DEBATTEN series is taking on again in the (not so) new year - this time with a stop in Hamburg. Please read the German version of this to read more on the convenors, the chief adjudication core and the socials. To get current news from ZEIT DEBATTE Hamburg please follow Achte Minute on Twitter and look out for the hashtag #ZDhh. The second ZEIT DEBATTE is on. 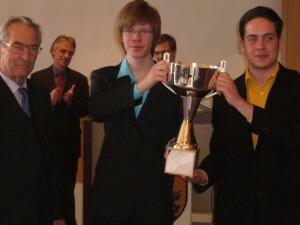 Read more about the tournament in Hamburg in the German version. The biggest festival in northern Europe - that's Kieler Woche. 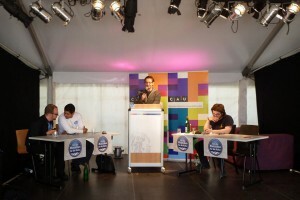 The debating society of the University of Kiel gave a debate there - please read the German version of this article to learn about the details.